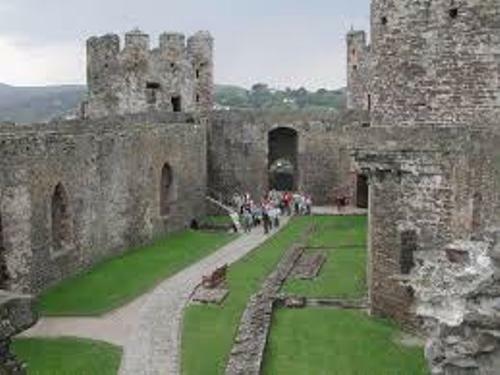 Are you interested to read Facts about Conwy Castle? You have to check the following post below. It is considered as one of the finest surviving medieval fortifications in United Kingdom. Master James of St George built this massive military fortification for Edward I. 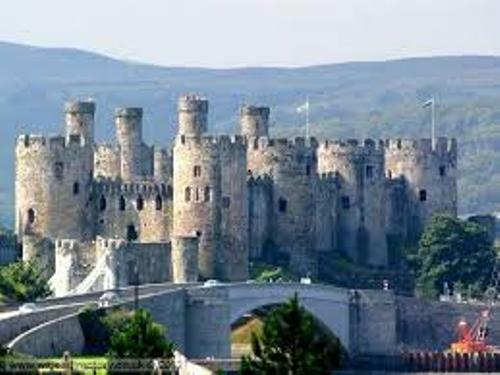 The people are very impressed when seeing Conwy Castle for it has amazing curtain walls and high towers. Edward I had to spend around £15,000 to build the castle. The money was well spent to make this magnificent building. Conwy Castle has unique design. It features the eight massive towers. The shape of the castle is elongated. You can also spot a great bow shaped hall. The castle stands at the top of the narrow rock top. Conwy Castle is very much secured with the rock base. There is no need for you to expect any concentric walls within walls. Due to the amazing designs, some people state that it is one of the magnificent welsh fortresses by Edward I. When you are in the castle, you can spot the breathtaking views of the sea and mountains outside. Inside you can spot the kitchen, chambers, a royal chapel, private chambers and great hall located at the outer ward. Conwy Castle is located in Conwy, north coast of Wales. This medieval fortification was constructed between 1283 and 1289. Conwy Castle was very important for there were several wars conducted in the castle. Richard II used the Conwy Castle as a temporary place in 1399. The forces loyal of Charles I held the castle when the English civil war occurred in 1642. Since the forces of Charles were defeated by the Parliamentary armies, it was held out in 1646. In 1665, Conwy castle was completely ruined. The lead and iron found in the ruins of the castle were sold. Check Concentric Castle facts here. In the end of 18th and beginning of 19th centuries, there were many painters who visited Conwy Castle for they considered it as an attractive place. The initial restoration was conducted in the second half of 19th century after the number of visitors which came to the castle increased. Get facts about Conisbrough Castle here. 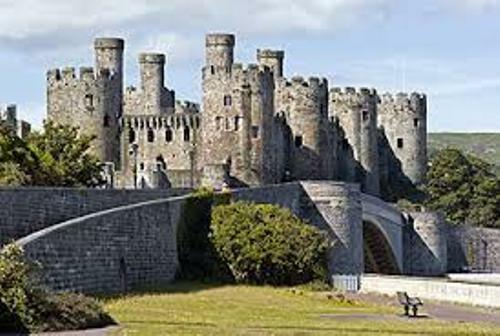 Cadw has managed Conwy Castle as a tourist attraction in Wales since 21st century. 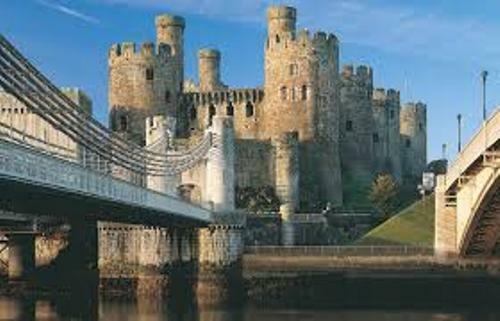 Do you like reading facts about Conwy Castle?